It was a bummer to be sick over the Christmas holiday. It started with a sore throat, which thankfully waited until Christmas night to start, and then turned into a cough. A co-worker had had strep-throat the week before I got sick so the sore throat sent me to the doc to make sure I didn’t have strep. Thankfully I didn’t! I spent the next three days on the couch or in bed. I had some good company, though! Both creatures were pretty good nursemaids. 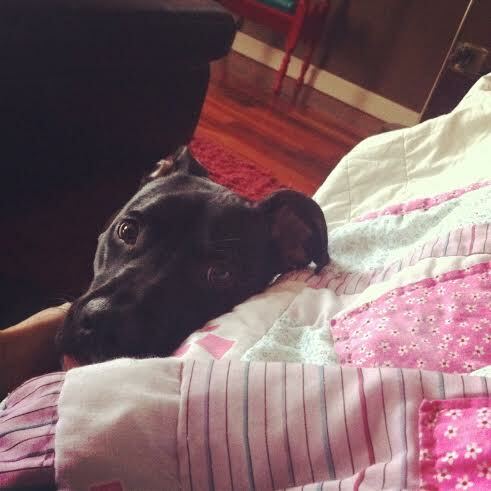 Bella was a snugglebug and kept me company wherever I went. If I was on the couch, she was there, if I was well enough to go sit at the computer, she was laying at my feet. Fat Kitty is also a good companion when sick. He’s always there to snuggle and purr. 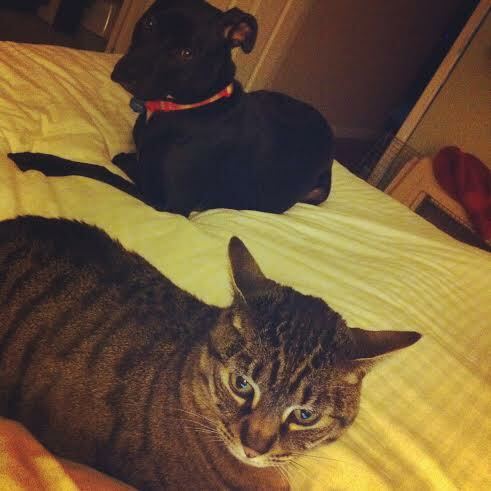 And Bella and Fat Kitty are getting along better! Astonishing photo, right? I was shocked too. It was funny watching them together. They are now doing some sort of “play” that Fat Kitty is sort of participating in. At least, he’s less grumpy about Bella trying to play with him. While I was packing up the Christmas ornaments and taking down the tree, the two of them came into the living room and played some sort of weird game pacing around each other and walking around a chair. Fat Kitty would take a step one way, Bella would mirror him and then they’d do it again in the other direction. Fat Kitty was meowing the whole time. I like to think they were talking to each other. Anyways, being sick for four days I got some quality TV watching in. 🙂 I wanted to recommend a few shows. The first is The Fall with Gillian Anderson. It was outstanding! What a fantastic tv show. I’d never heard of it but loved it and was so bummed when the season was over. I have no idea when it starts up again. Check it out! The other was Top of the Lake, with the chick from Mad Men. It was another really good show, a little weird but I liked it. I also read a bunch. 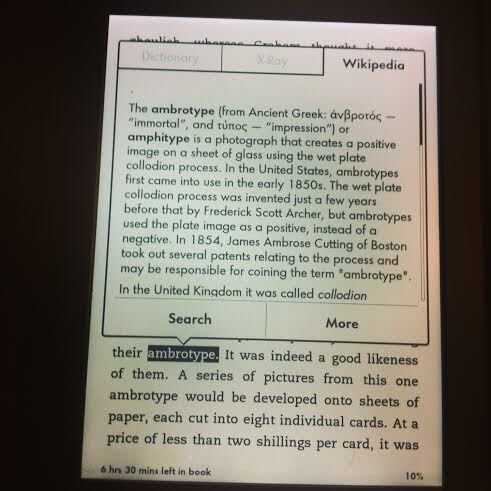 I figured out how to check out eBooks from the library for my Kindle and read a fantastic book I wanted to recommend. The first book of the series is called “The Crossing Places” and the second book is “The Janus Stone” by Elly Griffiths. I am SO glad I discovered this series. I love the characters, the writing is so easy to read and the stories are intriguing. The main character is an archaeologist (another topic I love) in England. They were the kind of books that make you sad when you finish reading it. Great, great books. Speaking of books. According to Goodreads, my 2012 reading goal was 77 books (I don’t know how I came up with that number) and read 109. My goal for 2013 was to read 100 and I read 119. What can I say, I like to read and I’m a bit of an overachiever. My goal for 2014 is 125 books. I resisted the whole eBook reader thing for a long time. I’m a traditionalist when it comes to books. I LIKE going to the library or bookstore and picking up a book that catches my eye. I LIKE the smell and feel of real books. But Michael got me a Kindle for Christmas and I have to admit, I freaking love it! It’s so cool. It’s also awesome I can get library books without leaving the house. I’ve been using this service, The Fussy Librarian, too. It sends a daily email digest of eBooks that are cheap or FREE! Despite being sick for the holiday, I felt much better by New Year’s Eve–a little tired but better. I am so glad 2014 is here! Not only is our wedding getting closer, but it’s a new start. I definitely went a little crazy in December. LOTS OF STRESS EATING. I gained 2 pounds (as of Christmas) but then I got sick and didn’t count my calories for 5 days and didn’t go to the gym for 5 days and….yeah. I haven’t gotten on the scale yet to see the damage the cold did. I’m going to try and get back on track for the next few weeks and then assess the damage. 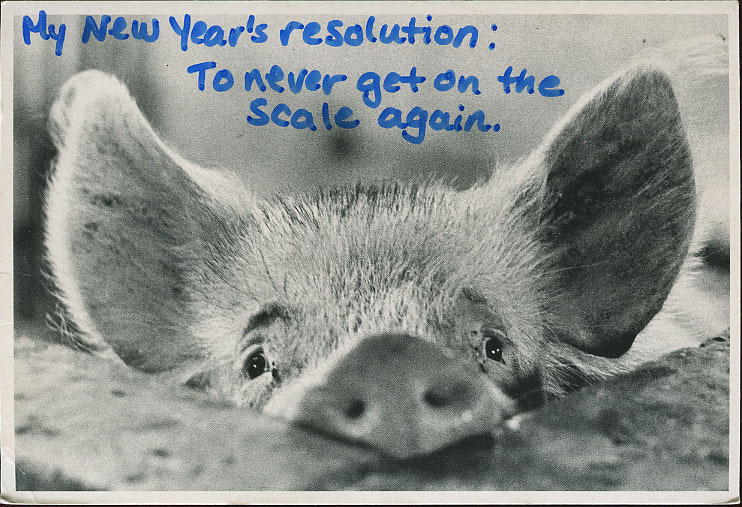 I don’t really do new year’s resolutions. I don’t think they work and if I want to change something about myself, why would I wait until January 1st to do it? Today is as good a day as any! Even though I’m not making resolutions, I do have goals. Like I’ve said in previous posts, I’m looking forward to getting back into running more. I think I can happily say that my knee issues are pretty much gone. Not 100% but like 95%. I ran almost 2.5 miles on Christmas Eve with no issues, we’ve done numerous longer hikes (5 miles) with no issues. So I think a goal of running a 5k in 2014 is doable!